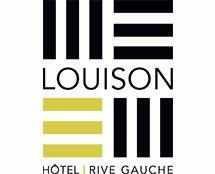 The Louison Hotel is nestled in an authentic neighborhood between St Germain-des-Prés and Montparnasse known for its rich cultural and artistic history. 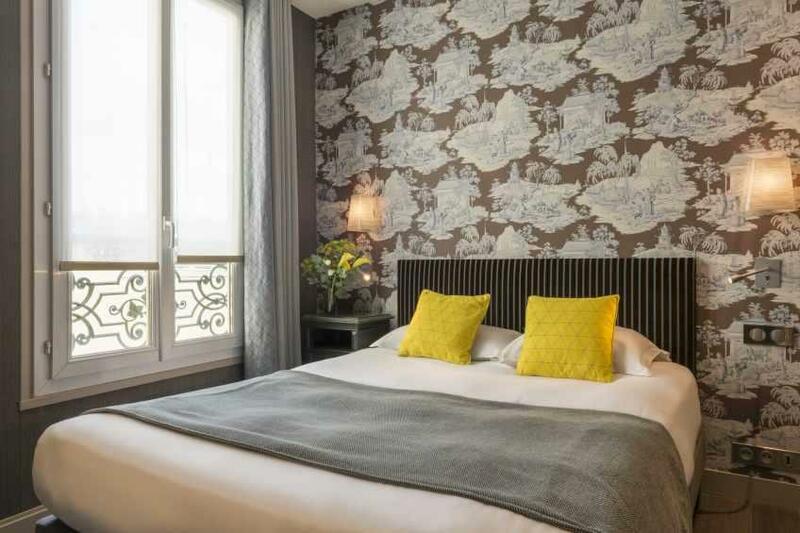 This one-time royal residence is a perfect fit for the refined Left Bank of contemporary Paris with a "je ne sais quoi" that sets its apart. The hotel will pique your curiosity with its attention to detail, its relaxed atmosphere and the luxurious gestures to ensure your comfort. This beautiful, tastefully renovated, three-star hotel will win you over with its elegant, comfortable rooms, each with its own distinct personality. For more independence, we are pleased to offer you Atelier 103, a fully furnished apartment with a kitchen, living room and separate bedroom.